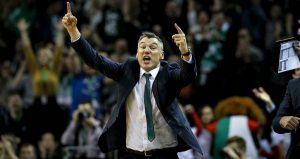 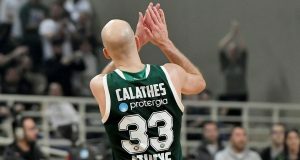 Zalgiris Kaunas president Paulius Motiejunas discussed the initial plans for the 2019-20 season, which include Sarunas Jasikevicius. 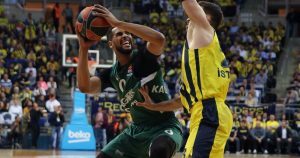 Brandon Davies had his way around Fenerbahce's paint and helped Zalgiris reach a crucial win in Istanbul. 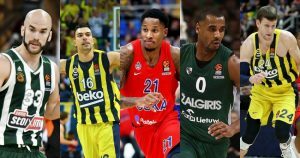 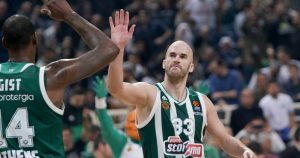 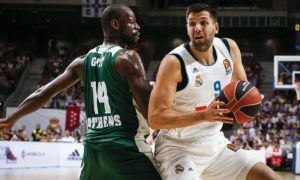 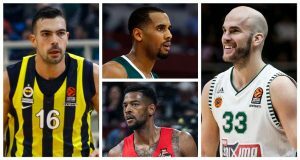 VOTE: Who is the MVP of the EuroLeague? 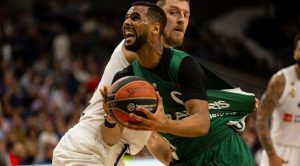 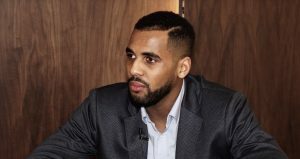 Brandon Davies ended the EuroLeague 2018-19 Regular Season on a high note securing the MVP of the Week honors. 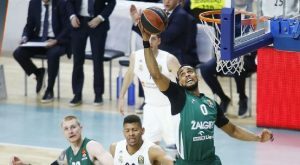 Brandon Davies put on an exquisite performance as Zalgiris punched the last playoffs ticket in Madrid.